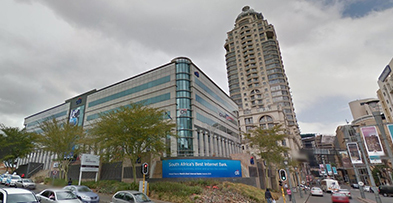 Accelerate has acquired, subsequent to reporting date, all Old Mutual’s shares in the Portside Tower in Cape Town, which represents approximately 50% ownership of the Portside Complex. The acquisition represents the implementation of one of our operational goals in developing and growing strategic nodes across South Africa. The Portside Tower will give us the opportunity to expand in the Foreshore node in the Western Cape and capitalise on an opportunity within Cape Town’s growing property market. The Portside Tower is an iconic building in Cape Town. 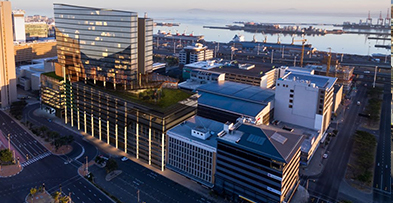 Standing at 139 metres, it is the tallest building in Cape Town, offering 57 000 m2 of AAA-grade office space. 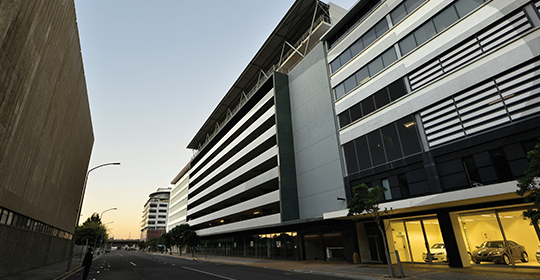 With its 5-star green rating, it also stands as one of the most environmentally friendly high-rise buildings in Cape Town and follows best practice regarding sustainability, visual impact, public space, green building principles, climatic control, ease of access, security and social responsibility. It holds 1 444 parking bays, 70 of which are designated for hybrid or alternative fuel vehicles and 16 holding electric car chargers, 70 motorcycle bays and 227 bicycle spaces. The building is designed to encourage employees to cycle to work, with clear cycle routes allocated, and change rooms with showers and lockers. Community bicycle racks are also available for the public. The Portside Tower was designed as a “building for the people”, with the vision of redeveloping the foreshore area and revitalising local street life. As such, we believe it is the perfect asset to grow our portfolio and extend our vision of making the Foreshore node one of our strongest business nodes. It holds a prime location, with proximity to important amenities such as the Cape Town International Convention Centre, the V&A Waterfront, a MyCity Bus Stop, Cape Town Station, banks, hotels and a Virgin Active gym. It also stands in Cape Town’s emerging financial district. The Portside acquisition will do much to grow our asset base, from a strategic and investment perspective. We expect solid returns on our investment in the Cape Town area. 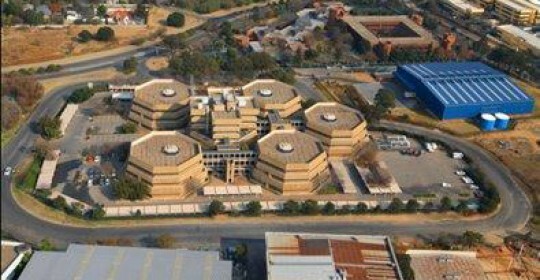 Fourways Mall is situated in the heart of one of Johannesburg’s most prestigious northern suburbs and is a landmark shopping centre that provides an all-in-one retail and entertainment experience. 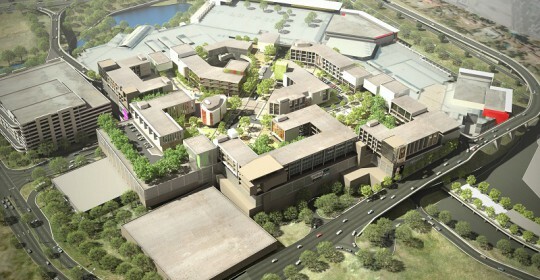 The centre comprises a Gross Lettable Area of 61 480m2 of retail space. Established almost two decades ago it continues to provide an exceptional shopping experience to both local and international shoppers. Home to almost 700 000 shoppers on a monthly basis, the centre comprises a mix of over 170 stores across a range of categories from luxury home-ware, designer fashion, exquisite jewellery to everyday essentials. 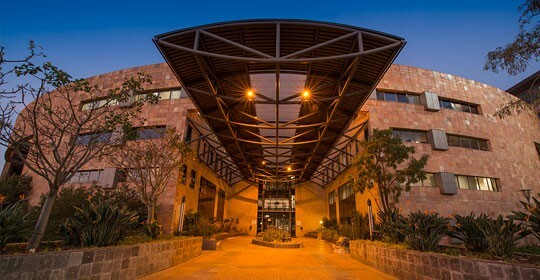 The Fund’s top priority will be to capitalise on its dominant position in this growing area and to partner with the Fourways Precinct, a well-respected and experienced property developer, to build the largest and most sought after Centre in South Africa. The Local Municipality has approved a Gross Lettable Area of approximately 400 000m2 of rights. Cedar Square, located off Cedar Road in Fourways is ideally situated to ensure ease of access for local residents as well as visitors from further afield. 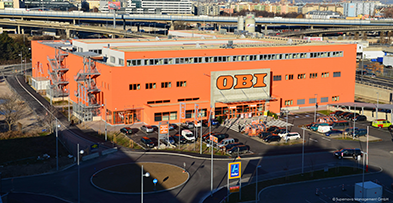 The centre comprises a Gross Lettable Area of 46 025m2 consisting of retail and office space. The centre offers a unique shopping experience with an array of stores to suit all shopping and entertainment desires. Cedar Square has over 100 stores across a range of categories, from clothing, dining, leisure & entertainment, electronics, gifts, health & beauty, children’s clothing & toys, home ware, and jewellery & accessories. 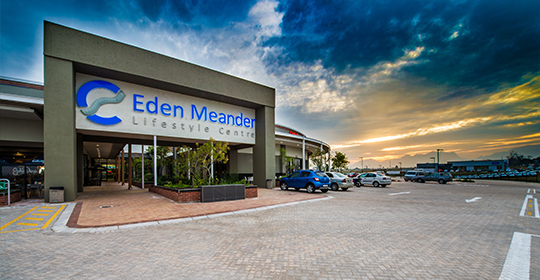 With an air of Eurocentricity, Cedar Square is a beautifully designed shopping centre with a strong focus on convenience and lifestyle. The intricate architecture with its Zen-like components, combining lush vegetation, natural light and water features, all blend together to transport you from a world of constant haste to that of peace and serenity. 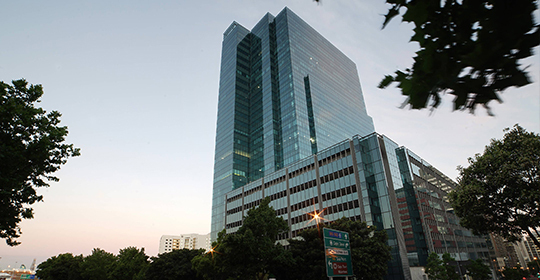 Accelerate has acquired approximately 50% ownership of Portside Tower in Cape Town. The acquisition represents the implementation of one of our operational goals in developing and growing strategic nodes across South Africa. The Portside Tower will give us the opportunity to expand in the Foreshore node in the Western Cape and capitalise within Cape Town’s growing property market. The Portside acquisition will do much to grow our asset base, from a strategic and investment perspective.